GBR FPF Smart Feeder/Collector - Roberts Business Machines, Inc. 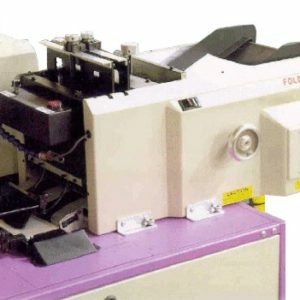 The GBR FPF 35 Smart Feeder/Collector is designed to intelligently accumulate flat packs for mail production. The FPF 35 reads and collates up to 35, 20 lb. flat sheets. 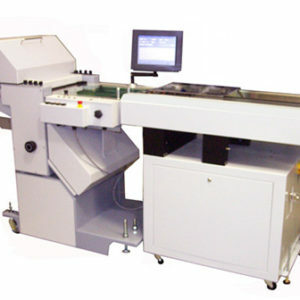 Puts up to 40,000 sheets per hour, depending on set size and inserter cycle speed. 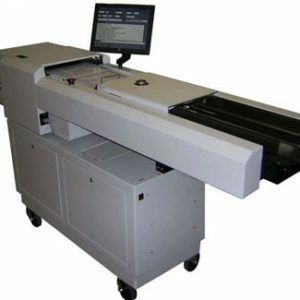 The system has an advanced touch screen for operator programmable line code and barcode job set-up and recall.